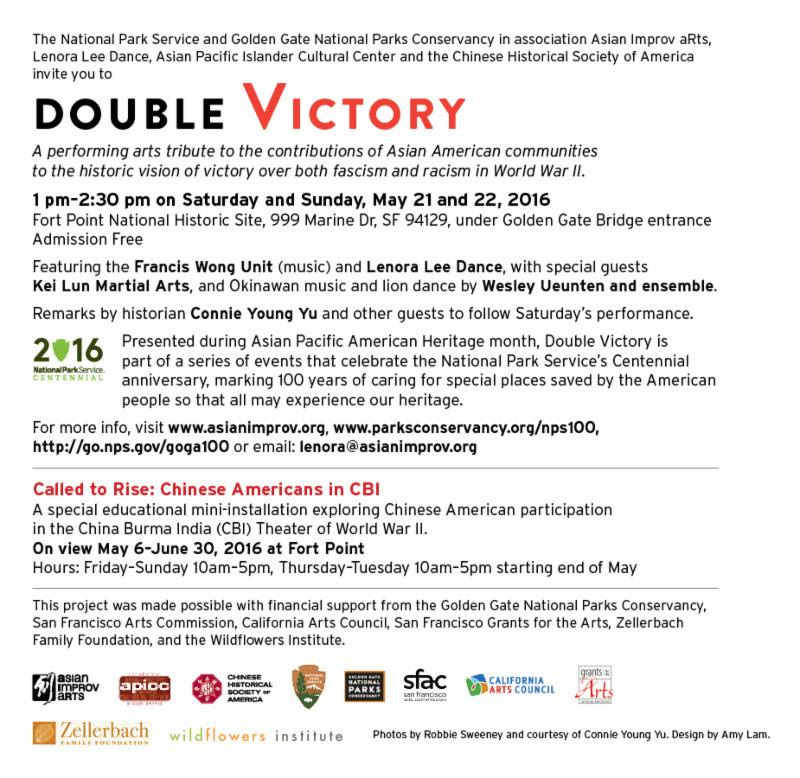 Double Victory at Fort Point May 21-22, 1pm! Please arrive early to find parking. Click here for directions. 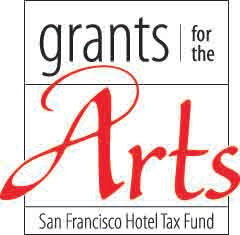 Francis Wong Unit – Karl Evangelista on guitar, John-Carlos Perea on bass & flute, Karen Stackpole on gongs & drum set, Melody Takata on taiko, Francis Wong on saxophone, Yangqin Zhao on yangqin. 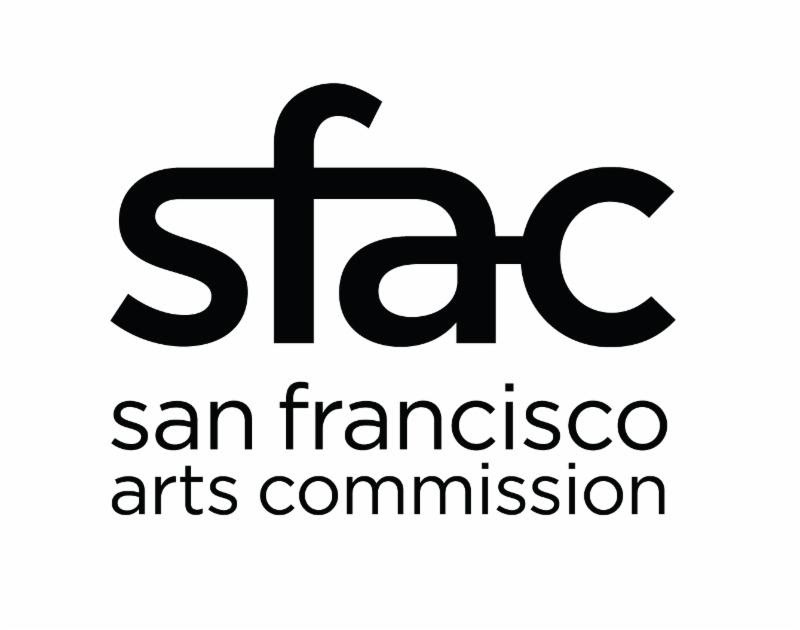 Remarks by historian Connie Young Yu and SFSU Asian American Studies Professor Wesley Ueunten and other guests to follow Saturday’s performance. Please click here to RSVP for this post performance discussion. Seating is very limited. 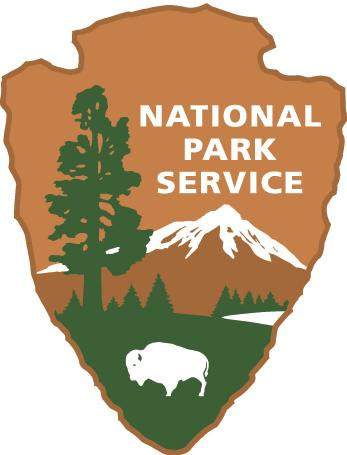 Visit www.asianimprov.org,www.parksconservancy.org/nps100, http://go.nps.gov/goga100, or email: lenora@asianimprov.org for more information. Many of us are familiar with how important World War II was in shaping our modern world and the heroism and sacrifice of what has been called “the greatest generation”. However, a lesser known story is how World War II was a turning point for racial justice in the US. 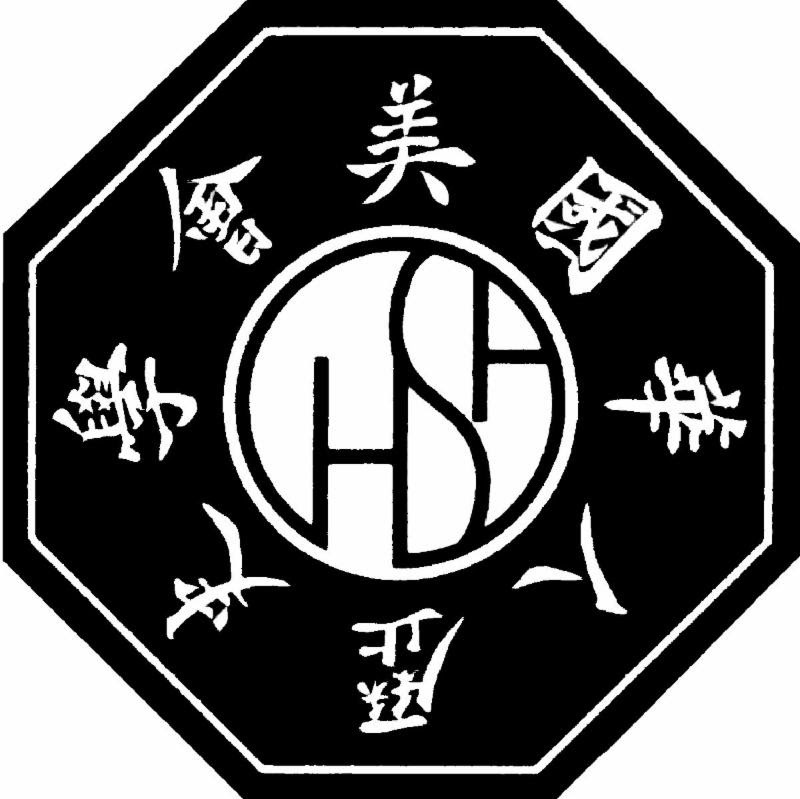 For Chinese Americans, it meant that an alliance between US and China would finally repeal the 1882 Chinese Exclusion Act, which banned Chinese from naturalization to U.S. Citizenship and restricted their immigration. The heroic role that Japanese Americans played in WWII while their families were incarcerated in concentration camps in the US would also bring about important changes such as the repeal of the Alien Land Law barring non-citizens from purchasing land. 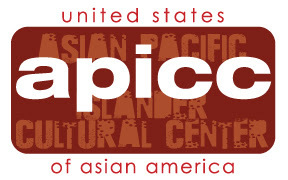 More than the legislation, this era represented a moment that deeply empowered Asian Americans as well as other communities of color in the struggle for civil rights and racial equality. It was the beginning of a new era of activism around issues such as the promised benefits to Filipino war veterans, to finally lifting of restrictive quotas on Asian immigration, to redress for the camps for Japanese Americans. In this spirit our intercultural collaboration of artists and organizations comes together to evoke remembrance and celebration of the sacrifices made and victories won in WWII, the defining event of our global society. 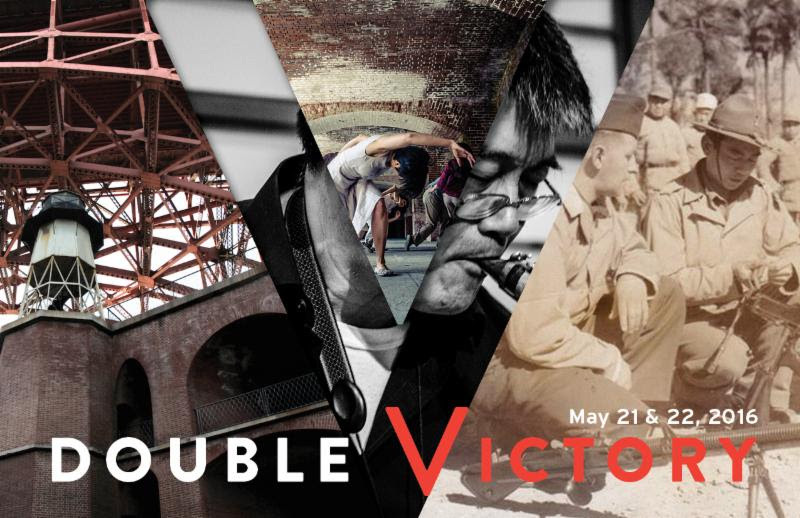 Several stories from the World War II experience of Asian Americans have inspired the works to be performed at this event. One of these stories is the experience of Chinese Americans in the China Burma India (CBI) theater of the war. CBI operations were a critical part of the Allied strategy to supply the wartime Chinese government’s resistance to Japanese occupation. President Roosevelt had believed that the defense of China was key to the defense of America, making the alliance with China vital to the US war effort. Composer Francis Wong and CHSA Historian Connie Young Yu share a connection to this historic chapter through Wong’s father George and late mother Noela Wong and Young Yu’s late father, Colonel John C. Young, a decorated U.S. Army Combat Liaison Officer (under General Joseph Stilwell) who among other duties, played a key role in the pivotal Battle of Mount Song. Wong’s father George, a Chinese citizen at the time (as was Wong’s mother), served as a liaison with a U.S Foreign Economic Administration (FEA) team under the US State Department in Guizhou, working on transportation issues related to the Burma Road. Wong’s mother was civilian staff for the US Army transportation administration in Kunming in Yunnan Province. A special educational mini-installation exploring this narrative produced by the Chinese Historical Society of America, Called to Rise: Chinese Americans in CBI will be on view May 6 – June 30, 2016 at the Fort Point Historic Site. The hours for the site are Friday – Sunday 10am – 5pm, Thursday – Tuesday 10am – 5pm starting end of May.